Register now! Races for the whole family. This multiple event race includes a 5K, 10K and Kids Fun Run. 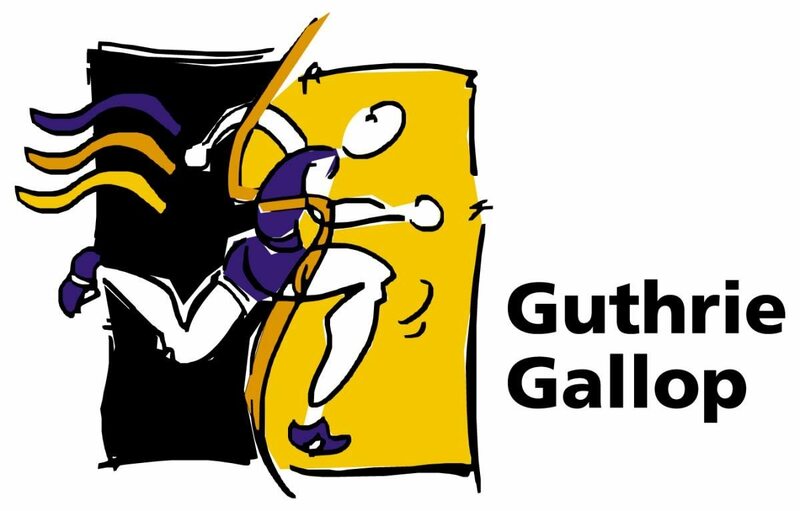 Proceeds from the 2018 Guthrie Gallop will go towards Guthrie’s Sports Medicine Fund and Camp Sensation at Guthrie Towanda Memorial Hospital. The Guthrie Sports Medicine Fund provides educational materials that are used in the prevention and treatment of sports related concussions and injuries. Camp Sensation is a summer camp for special needs children and their siblings run by the pediatric therapy team. Announcing the 3rd Annual Guthrie Race Series!